Email: Any recipient of email notices may opt out of receiving them at any time. To opt out of receiving emails, follow the unsubscribe instructions located near the bottom of each service update, newsletter or promotional email, or email your request to customerservice@aveneusa.com. • Postal Addresses: Pierre Fabre collects postal mailing address information from you so that Pierre Fabre may fulfill the orders you submit and to inform you of Pierre Fabre programs, products and services in which you may be interested. You have the right to opt out of receiving postal mailings from Pierre Fabre. 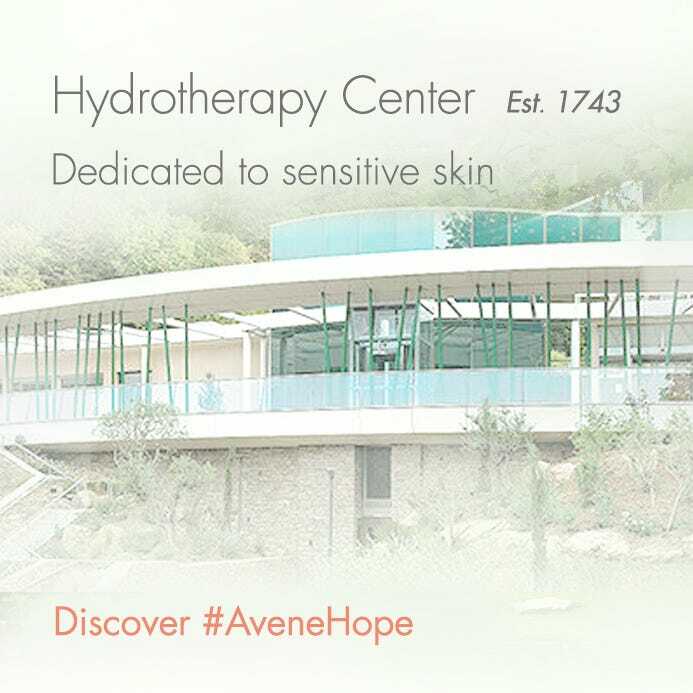 If you do not wish to receive postal mailings, including printed offers, from Pierre Fabre in the future, please send an email to customerservice@aveneusa.com or write to us at the address listed below. • Your California Privacy Rights: A Notice to California Users (California Civil Code Section 1798.83). Under the California “Shine The Light” law, California residents may opt-out of Pierre Fabre’s disclosure of personal information to third parties for their direct marketing purposes. 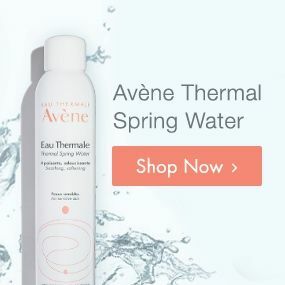 Any California resident may choose to opt-out of the sharing of such personal information with third parties for marketing purposes at any time by directing such request to customerservice@aveneusa.com. • Corrections/Cancellations and Questions. Upon your request, Pierre Fabre will provide you with its record of the personal information you gave Pierre Fabre at registration. For security reasons, this information will only be sent to the email address on file for the subscriber ID associated with it. If you have any questions about this Policy or would like Pierre Fabre to correct any of your personal information, you can email your corrections to customerservice@aveneusa.com. We will endeavor to comply with your requests as soon as reasonably possible, but changes requested of us may not be effective immediately. We are not responsible unless required by law, to inform third parties with whom we have already shared your information of any changes requested pursuant to this section. We are not responsible for removing information or causing information to be removed from the databases or records of such entities.